Montreal is not a stranger to tall buildings; the first 8-storey construction, built in 1888, is still standing tall today. Since then, there have been a number of highrise construction waves and the last few years haven’t been an exception. The previous decade has marked a new era of imposing edifices and much recent development can be observed in the city’s skyline. 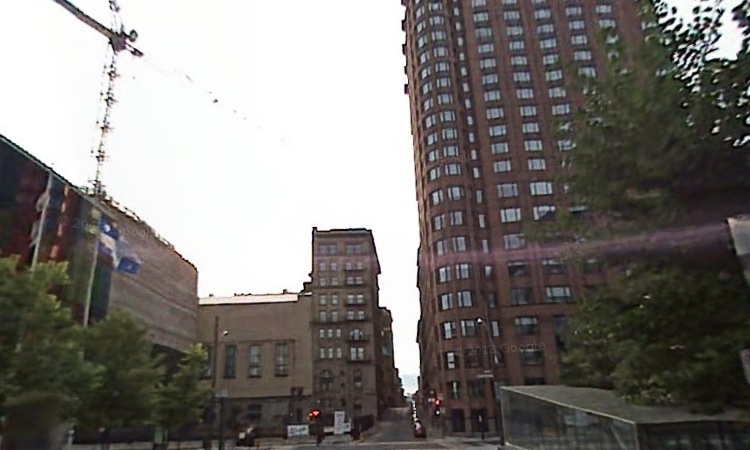 By comparing the Montreal of 2007 to 2013, thanks to Google Street View, we managed to visually demonstrate this evolution. Move the mouse over the images to see the slides. If you like them, don’t forget to share them with your friends. 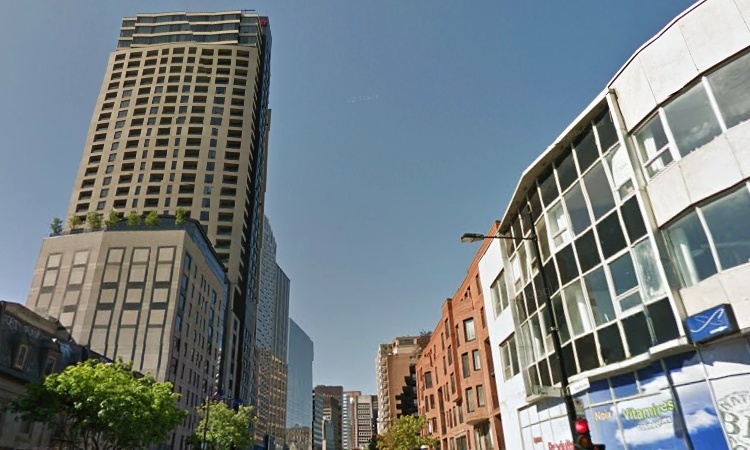 On the corner of Rue de la Bleury and Maisonneuve Boulevard some obvious changes were made. The 105-meter tall, 28-floor block of flats rises high above one of the streets in which the biggest jazz festival in the World takes place every year. 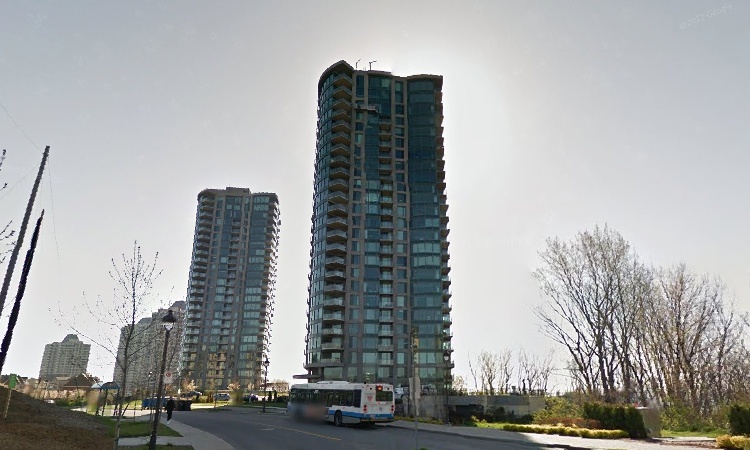 The postmodern residential condo building was completed in 2010. 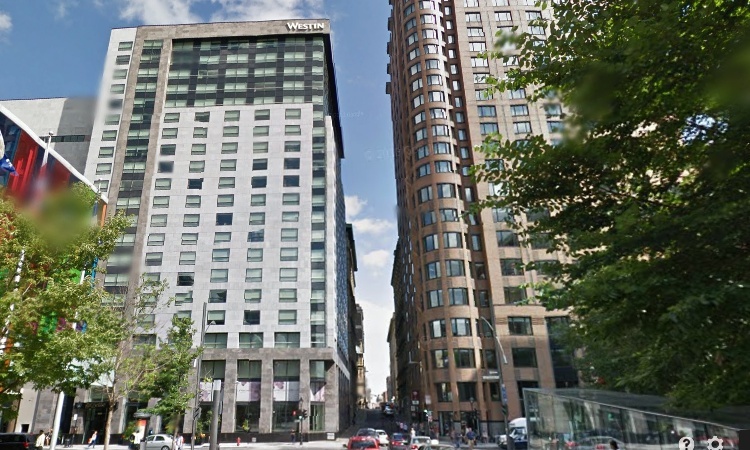 The construction of the 22-storey Le Westin hotel has marked a change on Saint-Antoine Ouest Street. 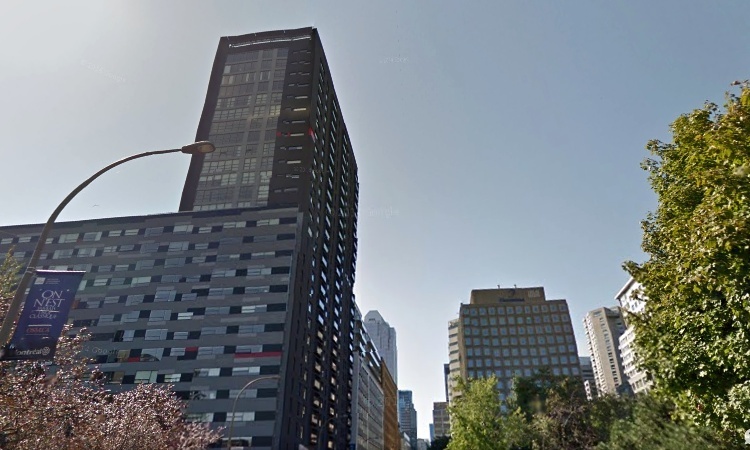 The postmodern building is 82 meters tall and is located just across the street from Montreal’s largest convention facility, close to downtown. The hotel has a total of 455 rooms and has been open to the public since early 2010. The 37-storey skyscraper is one of the tallest new buildings in Montreal with an estimated height of 139 meters. It is a hotel and apartment complex with 221 spacious rooms and suites and a rooftop pool, belonging to the Hilton chain. 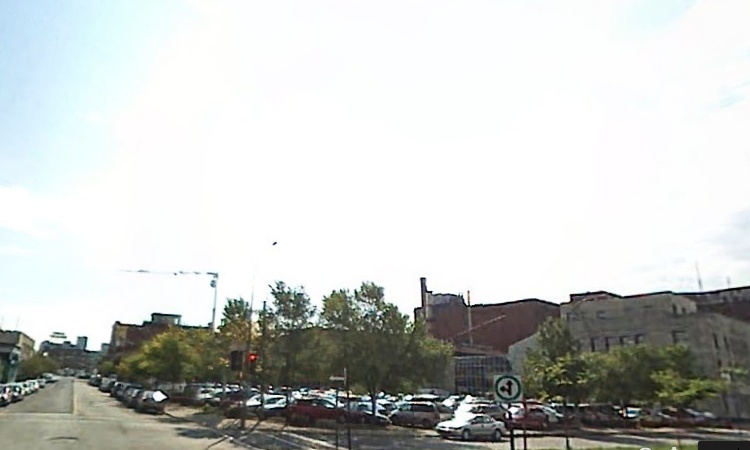 The building was finished in 2008 and is located at the intersection of Bleury Street and Sherbrooke Street. 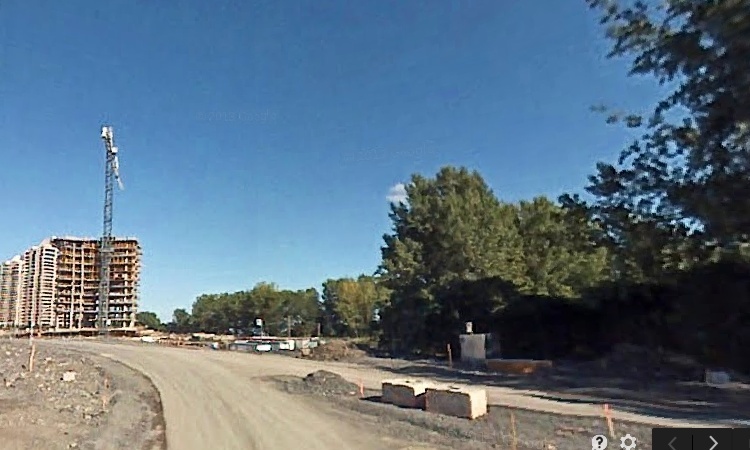 Nun’s Island has quickly developed into one of the most popular residential areas of Montreal. Many buildings have been started in the past few years here, of which this 10-storey block of flats is only one. 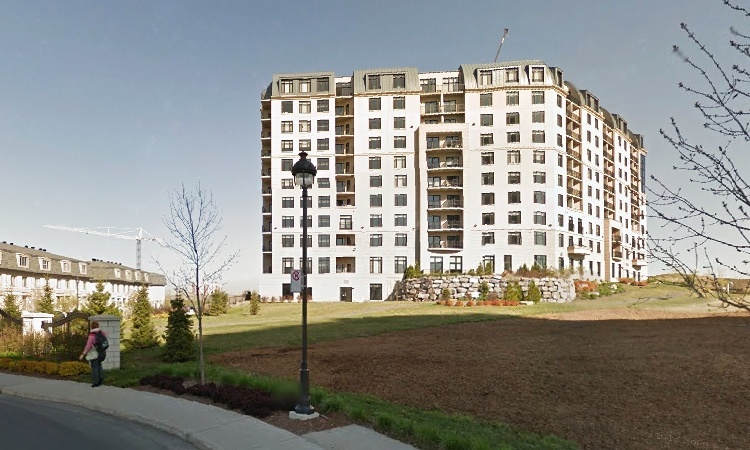 The building houses luxury apartments for residents and has its own private parking. The amount of new houses on the island led to new and improved roads as well. 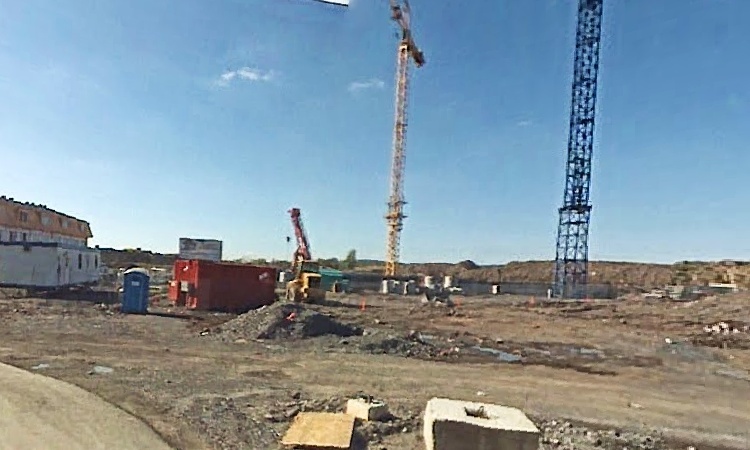 Massive changes can be seen in the South-Verdun district of Montreal, where two new apartment houses were constructed in the last five years. 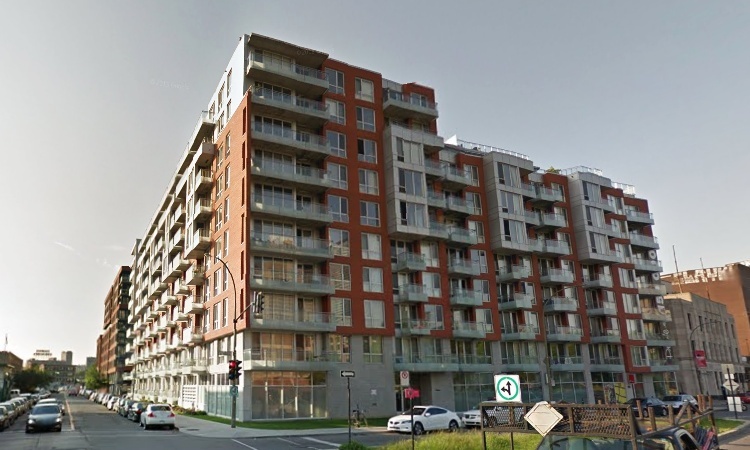 Both highrises are 94 meters tall and have 25 floors above ground and 2 below, providing homes to residents of Ile des Soeurs since 2009. Although not that spectacular in height, the Le Lowney 5-6-7 is a complex of 10-floor buildings with a large number of apartments and flats of various sizes built in a very modern architectural style. Looking for a new home? Find out thousands of homes for sale in Montreal and other major cities in Canada on Point2 Homes. 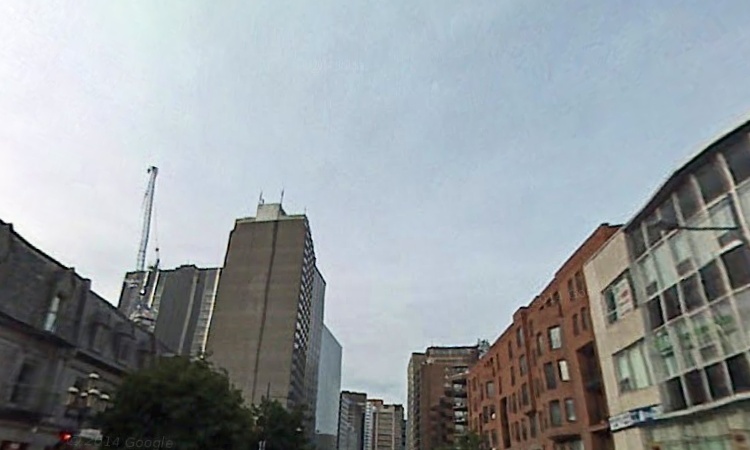 How To Succeed in Toronto Real Estate? Buy Condos Fast! Why Buy a Luxury House when You Can Own A Private Island For Less?